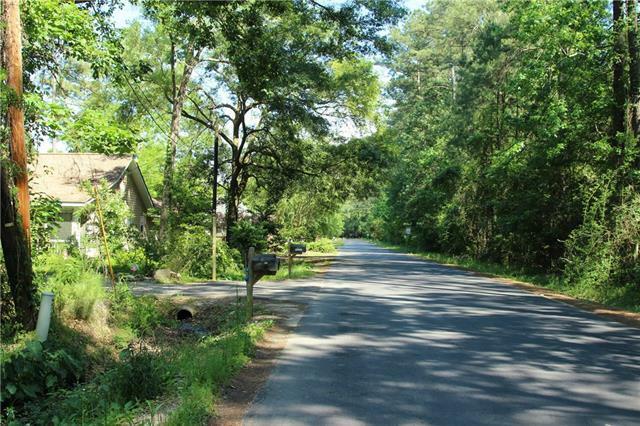 11 lots located between an established neighborhood. Great Investment property. Prime location for Builders. See MLS # 2190975 21 lots can be sold as a package. Call for details. Listing provided courtesy of Sherri Monteforte of Latter & Blum Inc/Realtors.